as we set the clocks back for daylight saving time on sunday, use your extra hour to plan for your family's safety. most people check the batteries in their smoke detectors, but the national highway traffic safety administration wants you to add another potentially lifesaving check to your routine: it's imploring car owners to also check their vehicles for outstanding safety recalls. motor vehicle accidents are among the leading cause of death for kids and adults each year, and in 2017, nhtsa data shows, 37,133 people died in crashes. ignoring a vehicle safety recall can be deadly, as has been the case with the far-reaching takata recall; faulty airbag inflators have been blamed for killing more than a dozen people. but according to nhtsa, many people put off repairs even though they're free. 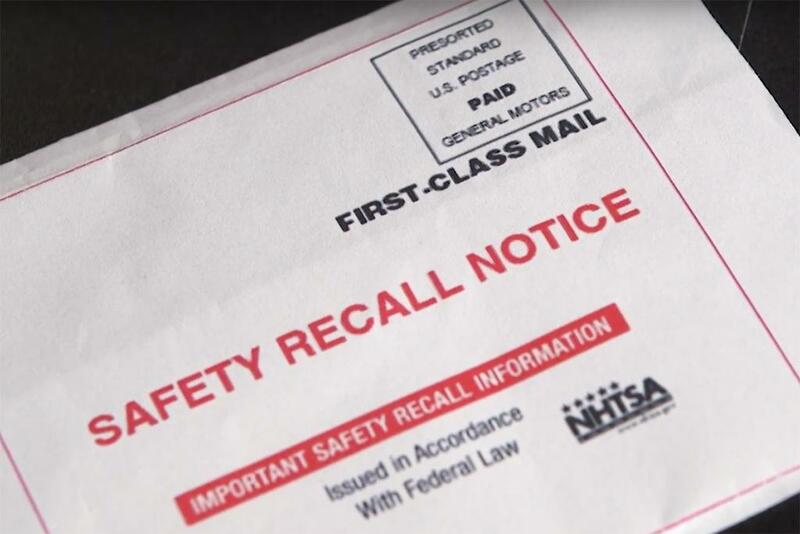 a recent study shows that around 25 percent of vehicles between 1 and 5 years old have an open recall. that number grows as the car gets older: some 44 percent of cars between 6 and 10 years old have an open recall. check your vehicle identification number using nhtsa's online search tool. search for a recall by the make and model of the vehicle. sign up for recall alert emails.